Seven 초 (HQ). . HD Wallpaper and background images in the SSA Aaron Hotchner club tagged: aaron hotchner criminal minds. 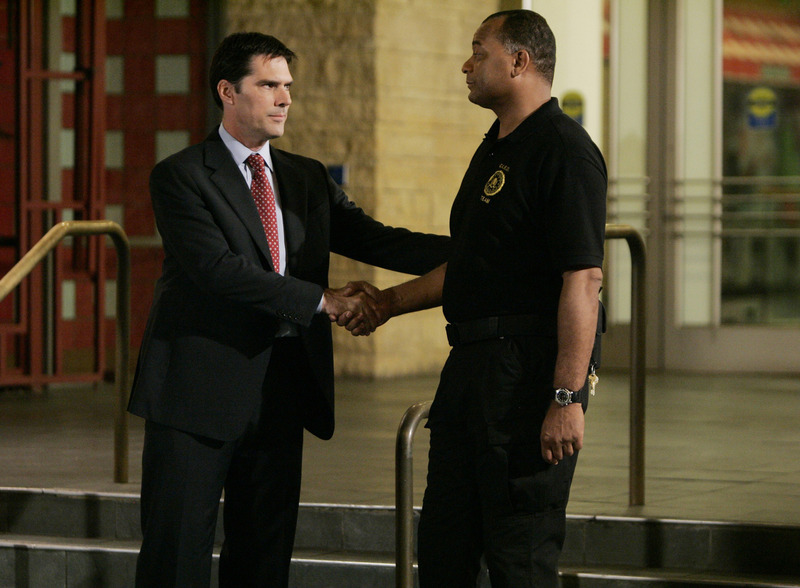 This SSA Aaron Hotchner photo contains 신사복, 비즈니스 정장, 옷 한 벌, 한 벌, 옷, 양복, 정장, 드레스 정장, 전체 드레스, 연미복, 테일 코트, 꼬리, 흰색 넥타이, 흰색 넥타이와 꼬리, 드레스 복, 정장, 꼬리 코트, 흰 넥타이, 흰 넥타이 및 꼬리, 드레스 한 벌, 풀 드레스, tailcoat, 화이트 타이, and 화이트 넥타이 꼬리.